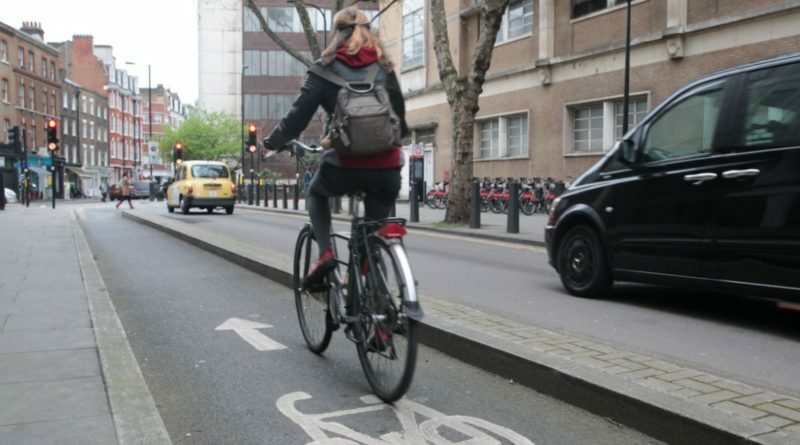 Cycling UK: "Budget ignores small towns, again"
Duncan Dollimore, Cycling UK’s Head of Campaigns, said: “Overall this Budget fails to provide sufficient funding for rural communities and small towns, with the focus on our larger cities and the major road network. In his budget, Philip Hammond allocated £420 million to fund road maintenance and fix the nation’s potholes. 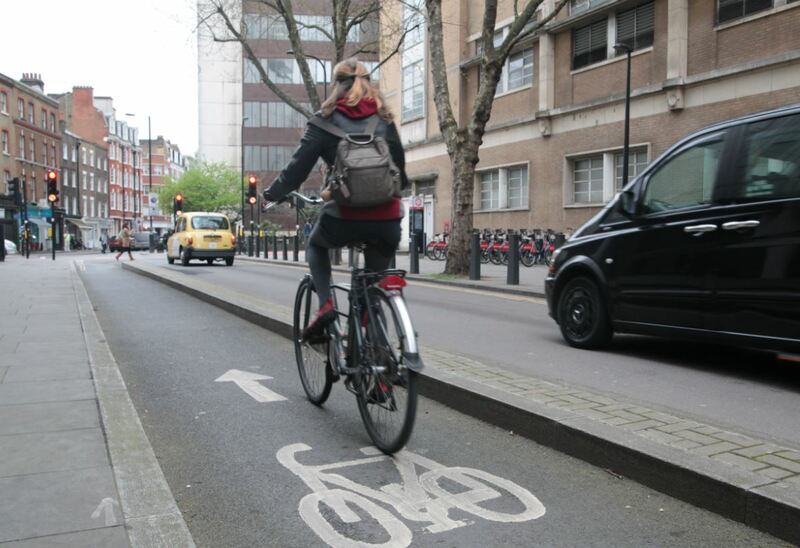 Cycling UK is currently campaigning for authorities to receive funding that will allow them to implement local cycling and walking infrastructure plans that the Government has encouraged them to draw up. 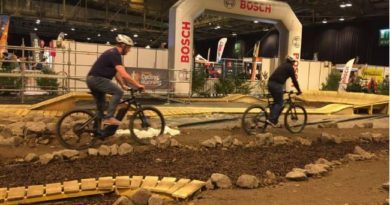 Dollimore said: “Cycling UK, along with other walking and cycling organisations, is calling for the Government to allocate five percent of its transport budget on active travel rising to 10 percent in time. Only with adequate funding will the Government see the nation moving healthily and safely. The Government also released plans for business rate relief in yesterday’s budget.